When our stereo room got good enough to start letting customers drop by to hear our system, we realized that it was time to get serious about all the components in the rack. One of the most obvious areas of improvement (and one we didn’t recognize at first) was the interconnect cables. 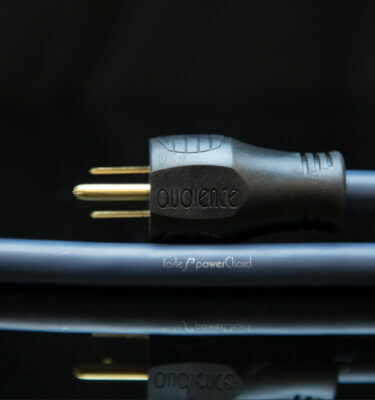 Audience’s Conductor SE cables are fantastic in how they simply disappear into your stereo. These were the decond stop in our cable awakening, and are recommended for audiophiles who are ready to step up from the mainstream high end cables you’d find in big box stores. Audience uses a proprietary copper and shielding that is all their own. 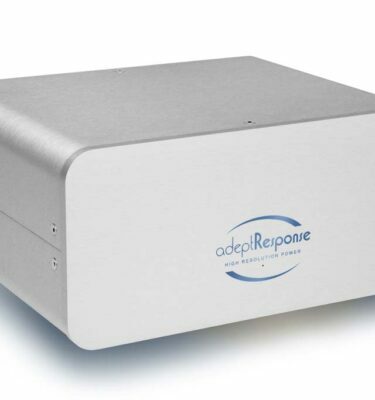 So, when you are ready to get serious about your audio, start here. Audience’s construction is top notch, and Wolf wholeheartedly recommends them. 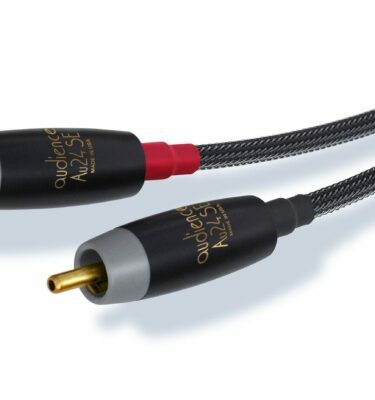 Audience is proud to offer the SE version of the highly regarded Au24 series audio cables. Audience has always eschewed the jewelry aspect of audio connectors and instead placed emphasis on those with the best possible sound. 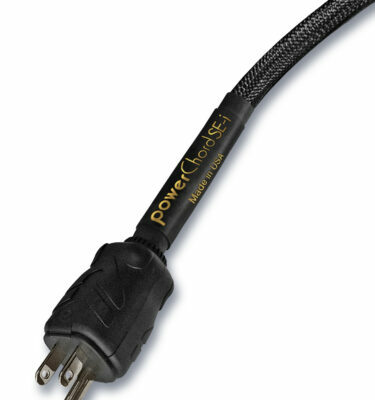 In the same engineering spirit of its predecessors the new SE cables represent significantly advanced products. The new connectors are lower mass and improved metallurgy resulting in a big step forward in the reproduction of music. 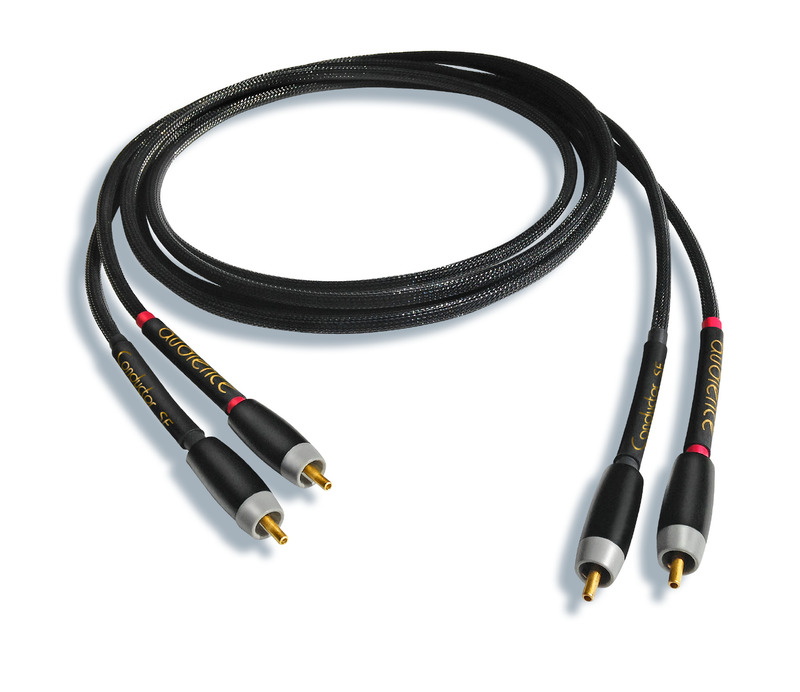 In terms of audible performance, SE cables are nothing short of breathtaking. While all of the sonic attributes which have made Au24 cables the favorites of music lovers the world over, the new SE cables offer much more transparency, a more convincing sound stage and better focus than ever before. The end result is a wholesale upgrade in performance over the Au24 e models. As our loyal customers know about Audience, we do not change models for the simple sake of change, we only make changes when a true performance breakthrough can be achieved. We guarantee that you will experience a very large degree of improvement when you install Au24 SE cables in your system.